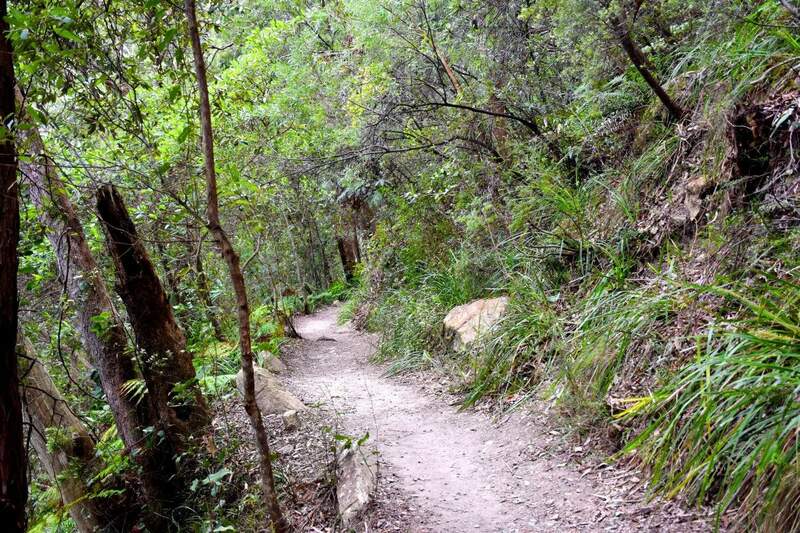 Bushwalking is a popular activity in Sydney and is one of the most incredible ways to experience the sights and sounds of this beautiful city. 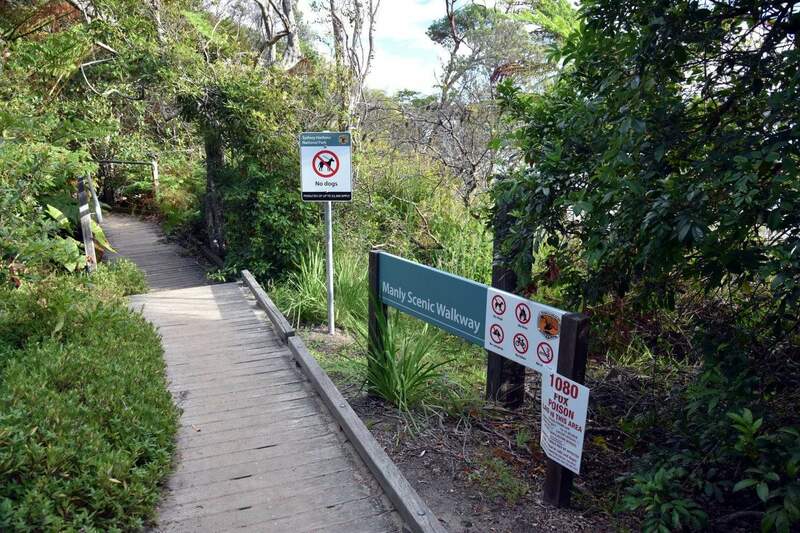 Start off at the South Head Heritage Trail located within the Sydney Harbour National Park. This 1.4-kilometre walk offers some of the most amazing harbour views alongside a number of historical locations. One of the most notable attractions along this walk is the Hornby Lighthouse a beautiful harbourside icon. The Three Sisters Walk is also a great way to enjoy the outdoors. The highlight of bushwalking along this trail is the stunningly beautiful views of the Blue Mountains and the famous Three Sisters. 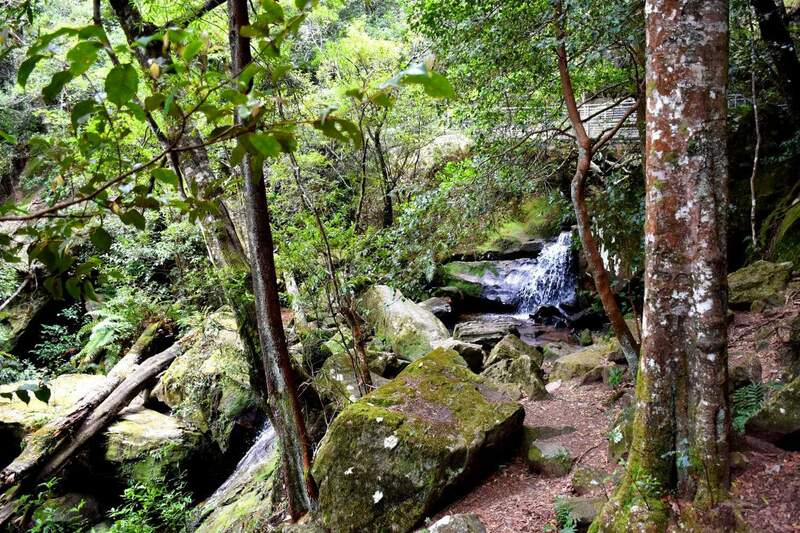 This trail begins at the Echo Point Visitors Centre and is a short, one-kilometre return journey. It is ideal for a family day out as it takes about half an hour, which is a nice short walk for those taking kids along. The Bondi to Bronte Coastal Walk is a must-experience for any bushwalker exploring the city. The four kilometre long walk offers panoramic views of the pristine beaches and jutted headlands, making it a fantastic way to explore Sydney. The walk takes around 2 hours to complete if strolling, but can be done much faster for those walking for fitness. 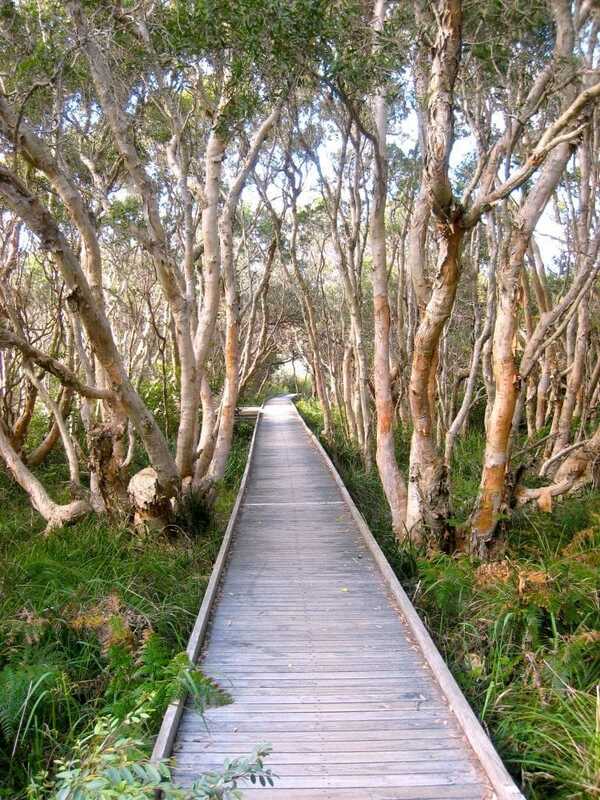 Take a day off for the thrill that is the outdoors with the Cowan to Brooklyn bush walk. This 11-kiloemtre walk will take just under five hours to complete. 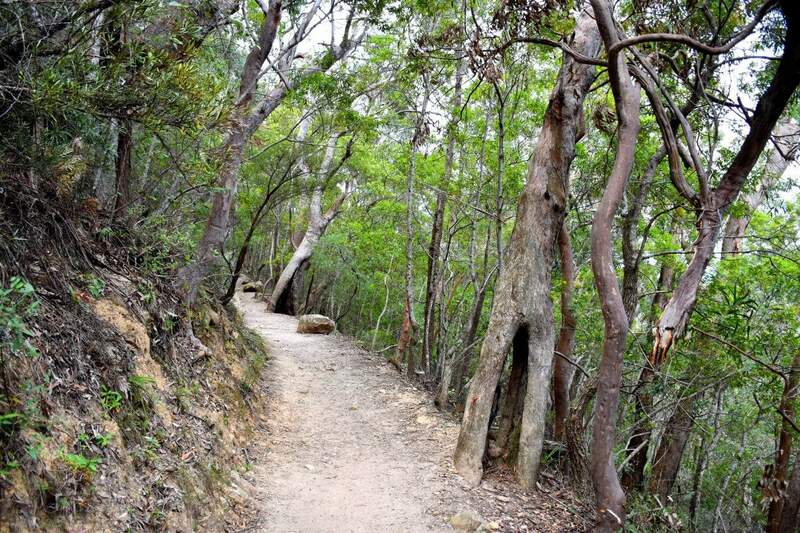 It is part of the Great north Walk, an incredible 250-kiloemtre trail that stretches from Sydney to Newcastle. It is important to mention that this walk is recommended for experienced walkers only as it has a number of challenging sections. For visitors who love to push the limits, the Great Coastal Walk is a perfect idea. This walk is a stunning 100-kilometres long and takes seven days – certainly not for the faint-hearted. 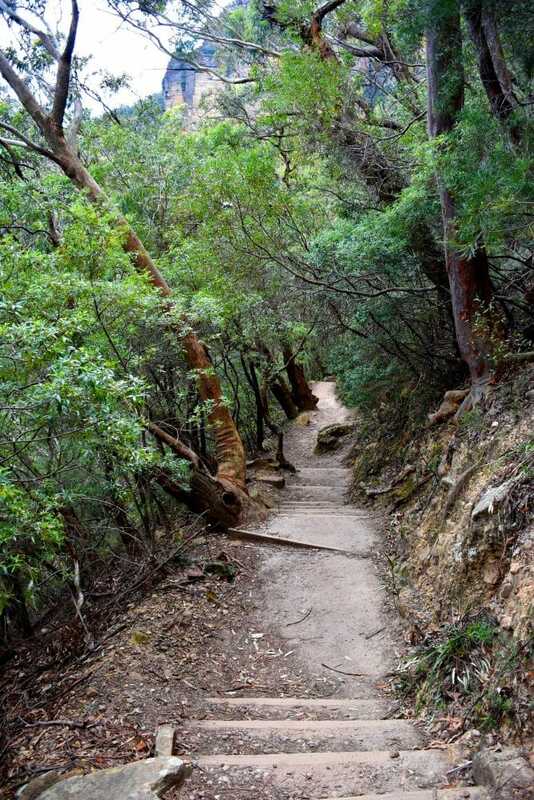 The beauty about it is that it is the experience of a lifetime, taking bushwalkers from Barrenjoey to Cronulla with some of the city’s most enchanting views. Note that for this walk, walkers should plan to stay in accommodation along the way.